James Monroe Scurlock graduated from Wabash College in Crawfordsville, Indiana, in 1997 with a Bachelor of Arts in History. For 13 years, James worked as a lead negotiator of contracts and services with several telecom and technology companies in Texas and Arkansas negotiating contracts in excess of $250 million. In 2004, James earned his Master's Degree in Business Administration, and, in 2011, James graduated with Honors from the Bowen School of Law at the University of Arkansas at Little Rock where he earned national recognition as a moot court advocate at the team and individual levels at competitions held at the New York School of Law in New York City. As a law student, James argued the case of Meagley v. City of Little Rock before the Eighth Circuit Court of Appeals in St. Louis, Missouri. James continues to be involved as a guest judge for moot trial competitions at his law school alma mater. James was admitted to practice in the state courts of Arkansas and Tennessee in 2012. James is admitted to practice in all of the federal courts in Arkansas and Tennessee. James is also admitted to practice before the Eastern District of Texas. Prior to joining Wallace, Martin, Duke & Russell, PLLC, James worked for one of the largest Plaintiff’s firms in the southern United States representing clients in civil rights, employment law, and discrimination cases. 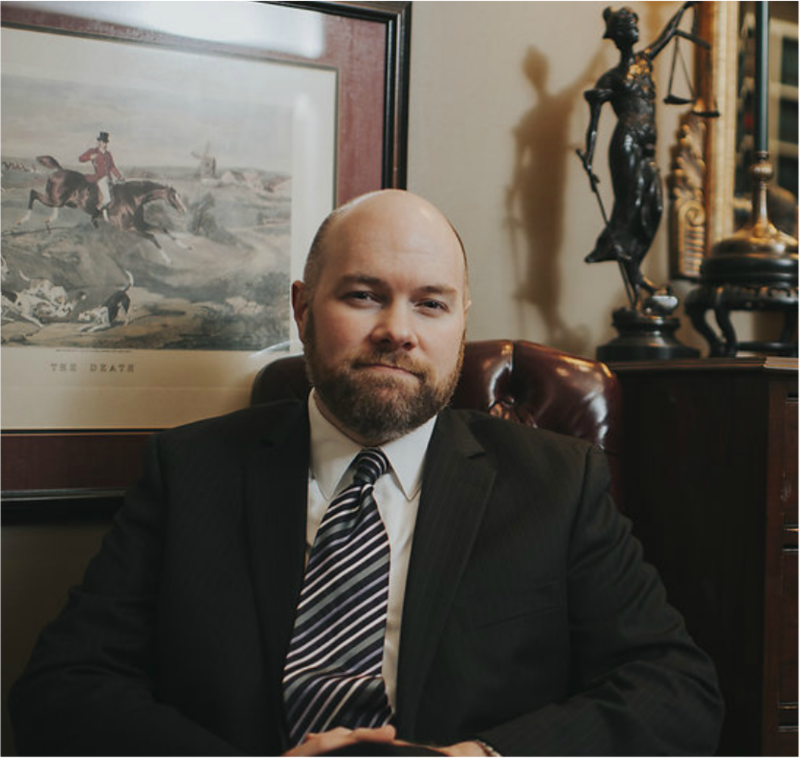 James has worked on cases in this area of law originally as a law clerk, then an Arkansas Rule XV Attorney, then as a Federal Rule 46(b) Attorney in the United States Court of Appeals for the Eighth Circuit, and finally as a licensed attorney in his own right. He continues to focus on these areas of practice at Wallace, Martin, Duke & Russell, PLLC with clients from the northern suburbs of Dallas to Knoxville while assisting attorneys with similar cases in Alabama, Mississippi, and Georgia. James is the President of the Judge William R. Overton Inn of Court in Little Rock, Arkansas where he served as the CLE Coordinator for the past six years. James is also a member of the American Bar Association, the Arkansas Bar Association, the Pulaski County Bar Association, and the Memphis Bar Association. James was born in Jacksonville, Texas, and lived in the suburb of Gallatin, Texas, until he graduated from Rusk High School. Upon graduation, he moved to Indiana to attend Wabash College. After graduation from Wabash, James worked for 10 years in Dallas, Texas, in contract negotiation until 2006 when he moved here to Little Rock, Arkansas, to pursue another position in contract negotiation. James has lived in the Little Rock area ever since. Even though he now lives several hours away from his birthplace, he still tries to get back at least once a month to visit family. James’ fields of practice include Contract Law, Construction Law, Employment Discrimination, Disability Discrimination, Health Law, Veteran and Military Discrimination, Federal Civil Rights Violations, State Civil Rights Violations, and Tort Law, with extensive experience in mediation, arbitration, agency hearings, and court proceedings. James represents both Plaintiffs and Defendants in these areas of law.